This has been created as an opportunity to ‘pay it forward’ and give a passionate animal lover the opportunity to change their lives and follow their dreams. 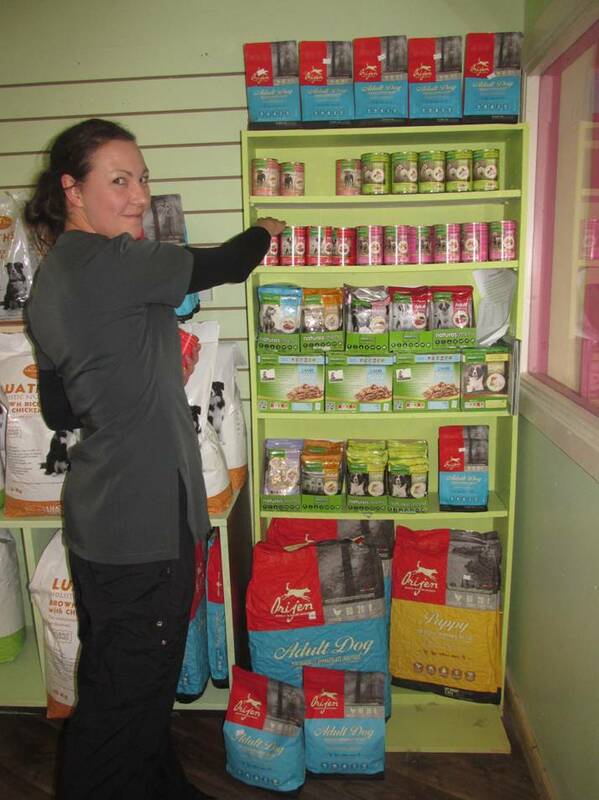 The opportunity combines a 9-month full time internship where you will receive hands on experience working with dogs. 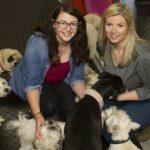 The successful applicant will have an invaluable amount of training and get copious experience to allow them to follow their dreams into working professionally in the pet care industry. The successful applicant will partake in a 9 months’ trainee internship. 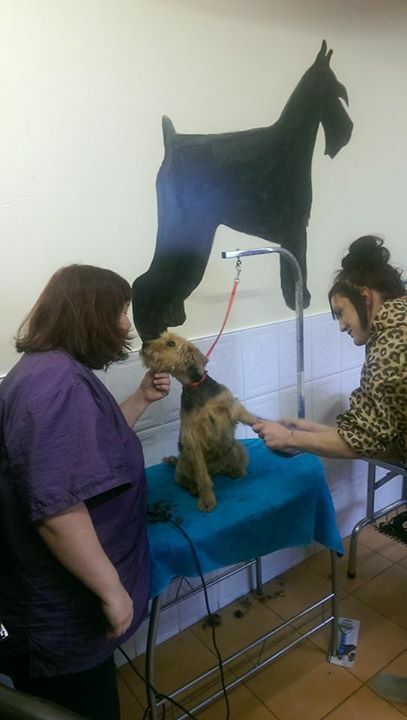 This will involve working closely with hundreds of dogs of all temperaments, personalities, breeds and needs. 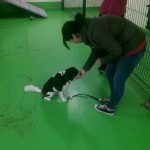 Dog handling, management, body language, play styles, group play, and training in a very busy dog daycare center. You will learn about how to conduct a behavioural assessment on a dog entering for play, how to match play styles, how to safely assess a dog’s preference, and how to understand if the dog is not having fun. You will also learn all about arousal, eustress, and the human side to play management. 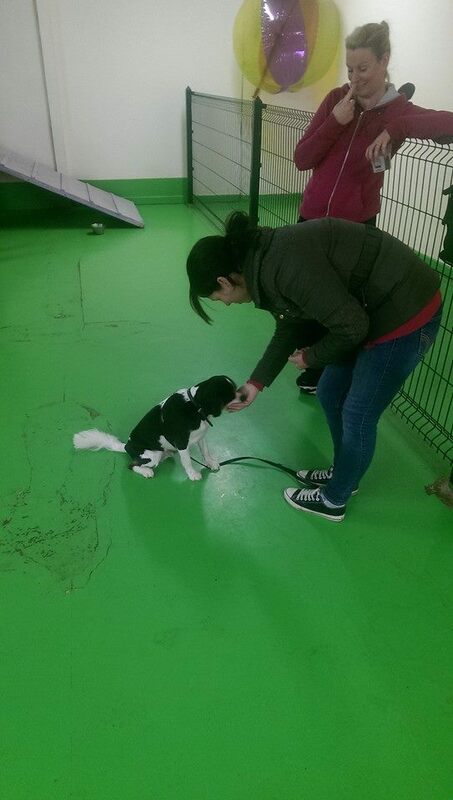 You will also have regular one-to-one training sessions with the dogs to practice your training skills. 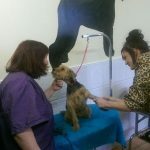 Assisting in a busy dog grooming parlour, where you will learn all about different dog grooming styles, how to safely bath, dry, and brush dogs with a wide variety of coats, how to safely clip dogs nails and how to clean ears as well as how to keep your customers happy and safely record and store data. 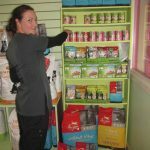 You will have an opportunity if you wish to learn about running a pet shop, stock management, stock rotation, product availability, and running special offers. Introduction to Professional Dog Care. You will immediately be put on this course once you begin the position. This will help you in both your internship and your professional career, gaining your first qualification through Creedons College. 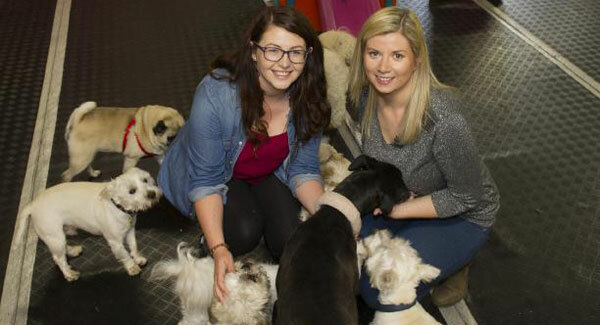 Once you have completed this course you will have the option to select either the Professional Dog Training Instructor course, the Professional Dog Grooming Stylist (and Assistant) course, the Professional Kennel, Cattery or Home Boarding Manager, or the Professional Dog Walking and Pet Sitting Certificate option. This is to allow you decide which side of the business you think that you are best suited to. You will, at the end of the scholarship, either be offered employment or be offered a place on the Running a Successful Pet Business course. You must be available to partake in the full time internship Monday to Friday. This is a 35hr per week internship with lots of training so you are required to be fully available. There is the possibility that this internship will include some shifts that begin at 7am, and some that finish at 7pm (or later some days when assisting with dog obedience classes). You must be eligible for the Work Placement Programme or the Jobbridge scheme. You must be passionate, hardworking, and 110% dedicated to this opportunity as there is great demand for this placement so it is important the successful applicant does not waste their opportunity. You must be physically capable of spending long periods of time on your feet, helping with lifting large dogs, and engaging in dog play. Email info@creedonscollege.ie with your cover letter detailing why you think that you should be the successful applicant along with three character references.